Some payors are not accepting ICD-10’s yet because they are not ready or their systems are offline updating. The ICD-10 transition may have be troublesome for some providers and payors, but our ICD-10 solution ReimbursementCodes can help smooth out any bumps by using our Drug Diagnosis Coding database. 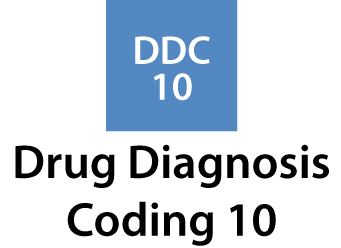 Drug Diagnosis Coding, or DDC, is our comprehensive ICD-10-CM database of clinical indications for FDA approved and compendia off-label sources for physician administered drugs. DDC is available as a subscription to ReimbursementCodes.com which is a website lookup tool, useful for providers, or as a data file that can seamlessly integrate into their claims adjudcation systems. Join Randy Falkenrath on Wednesday, October 14th at 2 pm (EST) to learn more about post-ICD-10 implementation and how Drug Diagnosis Coding can help payors and providers leverage the hard work they’ve invested into reducing specialty drug trend. Register for the webinar here. 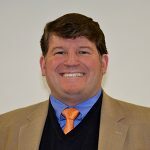 This entry was posted in All, Educational Resources, Industry Insights, Product Updates. Bookmark the permalink.